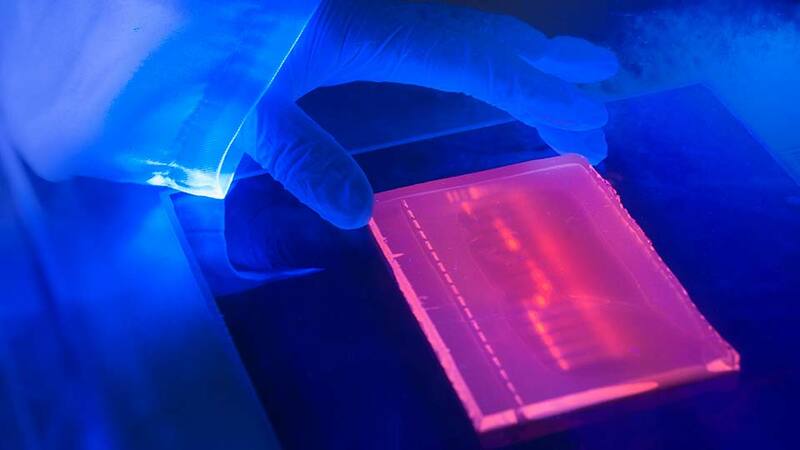 Syngene is a world-leading supplier of gel documentation (gel doc) systems for rapid, accurate imaging and analysis of fluorescence and visible gels, multiplexed fluorescence westerns, stain-free gels and chemiluminescent blots. 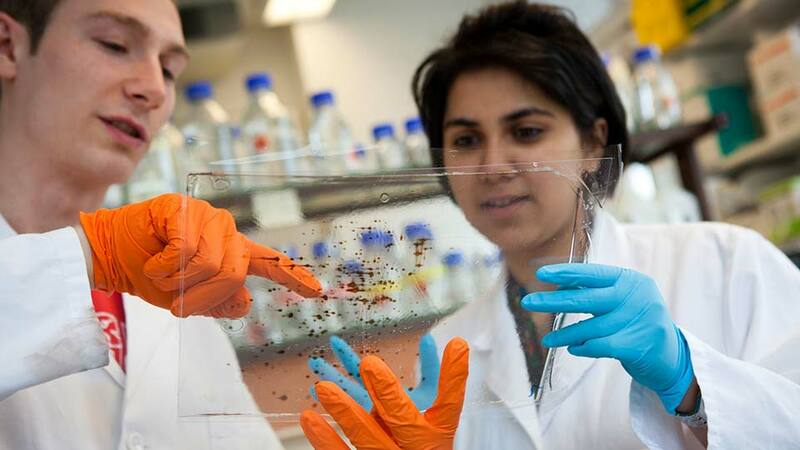 With over 30 years’ experience, our products are used globally by thousands of molecular biologists and scientists, who are successfully contributing accurate data to important projects in many of the world’s top academic research institutes and pharmaceutical companies. 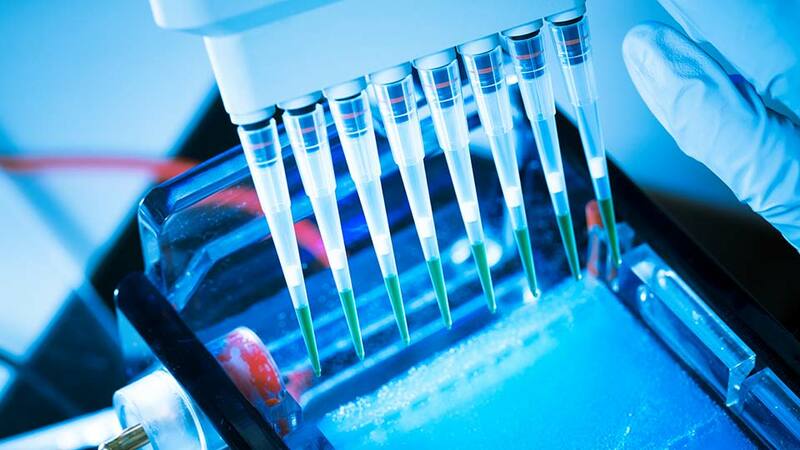 Our products are used in Life Sciences, Genomics and Proteomics applications. 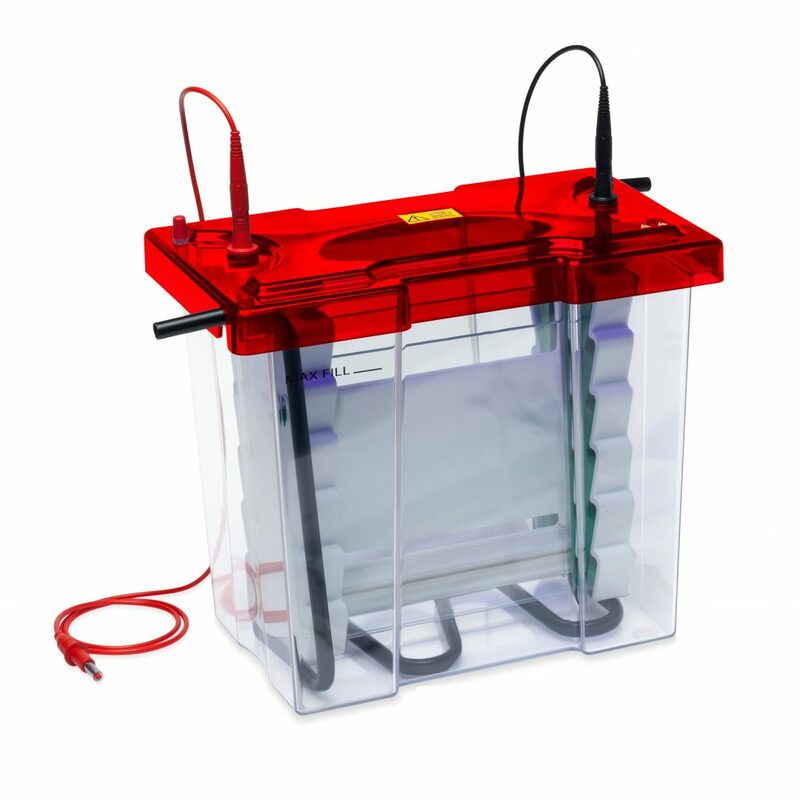 If you’re imaging fluorescence from fluorescent gels, coloured western blots or GFP labelled colonies, then we have a range of gel documentation systems, as well as filter and lighting accessories, which will be perfect for all your applications. For an image analysis system which can handle complex fluorescence imaging of 1D gels and chemiluminescence imaging of western blots, look no further than Syngene’s G:BOX range. Syngene has solutions for dedicated chemiluminescence imaging. These highly sensitive systems have been developed specifically for the imaging of western blots, spot blots and slot blots. 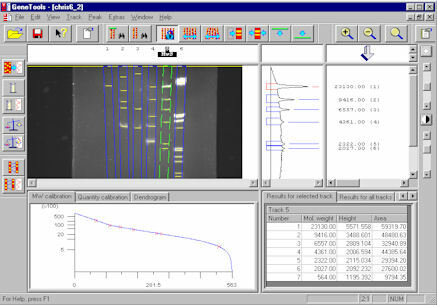 New GeneSys image acquisition software has been developed for use with Syngene’s G:BOX, PXi and InGenius3 systems and ensures scientists can quickly capture excellent images of even complex multiplex gels. 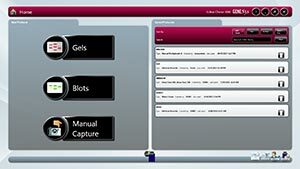 GeneTools automatic image analysis software is supplied with all Syngene systems. 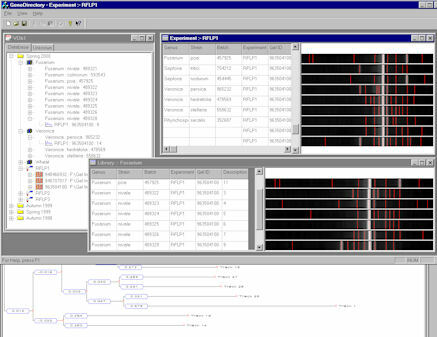 GeneTools includes advanced band matching facilities, matching matrix, coefficients, tables and dendrogram generation. GeneDirectory data storage and extended band matching software provides powerful databasing capabilities for large scale genomic fingerprinting studies, genotyping and cluster analysis. 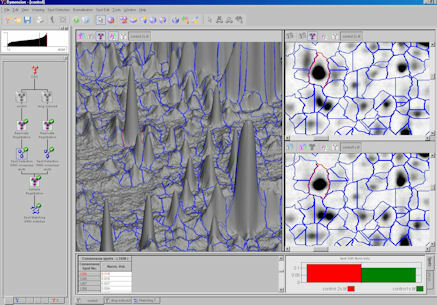 Dymension software analyses typical 2D gel images rapidly. It features novel algorithms for background subtraction, noise filtering, precise alignment, spot detection, rapid matching & reduced image editing time. A free pipette for Syngene customers! Third party endorsements and testimonials are always highly regarded by both our current and potential customers. It would be great to have more of these testimonials and customer references published on our website. If you are a Syngene customer who is willing to help us or if you are using a Syngene system for an unusual application, then please contact marketing@syngene.com for further information. 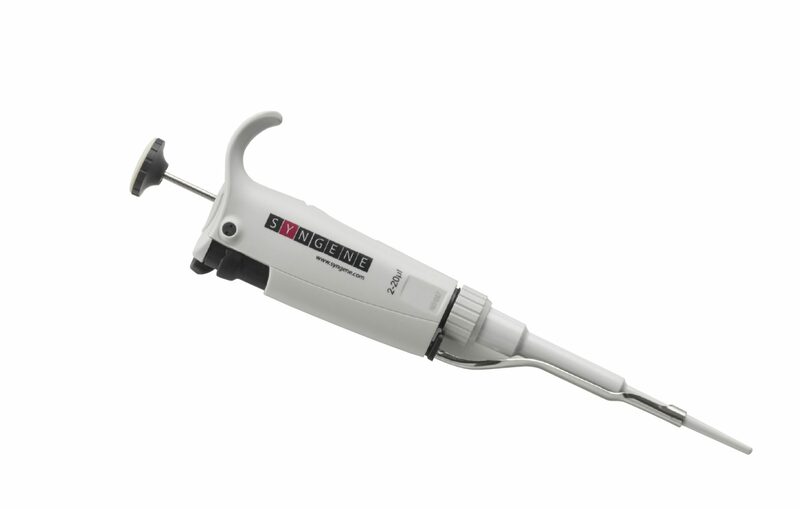 For every PR piece published, we will give you a pipette free of charge for use in your lab! We are analysing chemiluminescent Western blots to look for expression of thrombospondin proteins. These can form oligomers which are larger than 200 kDa but can have low expression so it is very difficult using chemiluminescent blots and X-ray film to get the exposure just right to detect these proteins. In 2017, we decided to install the Syngene G:BOX Chemi XRQ because this system can accurately image large gels and blots with ease. 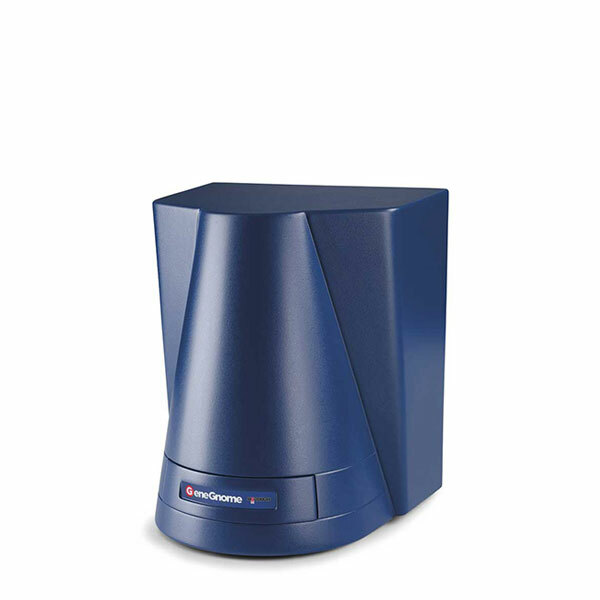 Using the G:BOX Chemi XRQ we can leave the system capturing multiple images and exposures and can always detect our proteins quantitatively even when the signal is faint, avoiding the risk of over-exposure. This means we can analyse our chemi blots more easily and have much more confidence in our results. We are analysing chemiluminescent Western blots to look for expression of proteins involved in neurodegenerative diseases. We were spending a huge amount of time using X-Ray film to visualize our Western blots. This was difficult, as well as time consuming. We chose to upgrade from our old Syngene gel doc, which we have used for many years but couldn’t analyse Western blots on, to the newer G:BOX Chemi XX6 imaging system in 2016. Now 10 scientists regularly use the G:BOX Chemi XX6 to detect their chemiluminescent proteins and we may in future use the system for fluorescent Western blots too. 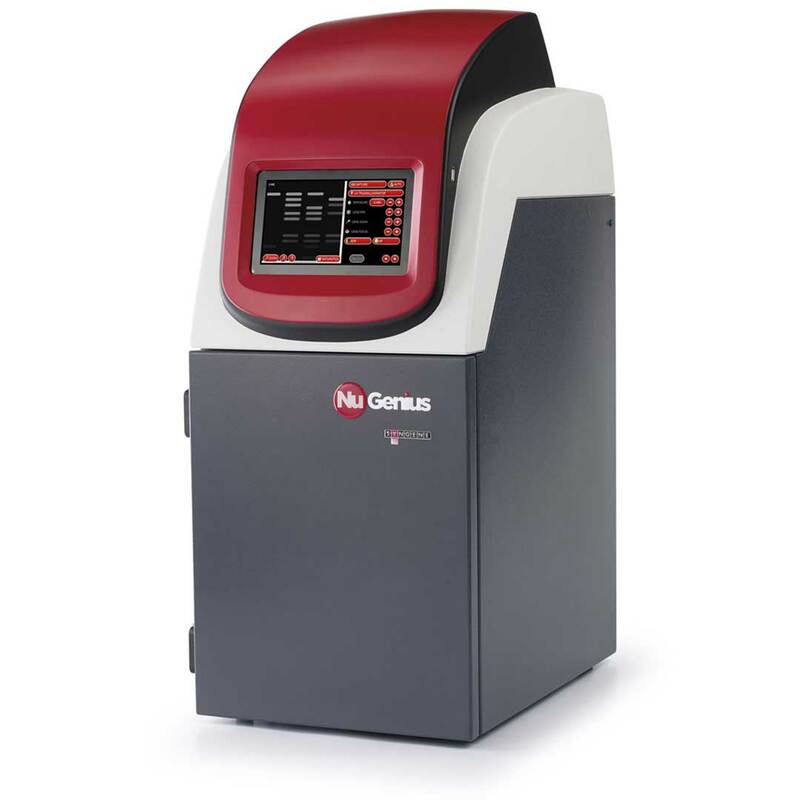 We all like the G:BOX Chemi XX6 because the software is easy to use and we can obtain our results quickly. We need to image Western blots of a fluorescent peptide to fish out key interacting protein partners to an essential transcription factor linked to leukaemia and other cancers. We can’t capture our results using X-ray film because we are limited on space and don’t have room for a darkroom where we could develop film. We chose the PXi for our lab in 2013 because the system is small, yet can do so many imaging applications. Around 20 scientists in our institutes have used the PXi since then and this has saved us time as the system is more sensitive than film and we don’t have to keep repeating our Western blots. Using the PXi system, has saved us not only time but a lot of money on the costs of consumables such as film and developing agents so we love our PXi system. We study nitrated proteins which can indicate the onset of Alzheimer’s disease but because the proteins are present in such small amounts we have to have sensitive detection with an imager. Additionally, we have a lot of students wanting to use the machine, which means we need an image analyser that is easy to train them on. 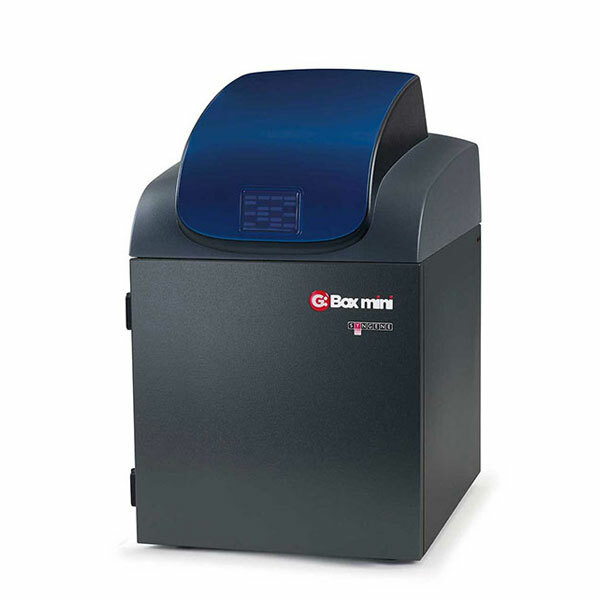 We assessed the G:BOX Chemi XX6 in 2015 and saw that with our large 2D DIGE gels the system could easily detect proteins at below the nanogram level, which is why we acquired the technology in 2015. Since then many of our researchers have worked with the G:BOX Chemi XX6. They have found the system easy to use and does not need continuous servicing, overall we are very satisfied with the performance of the G:BOX Chemi XX6 in our lab.